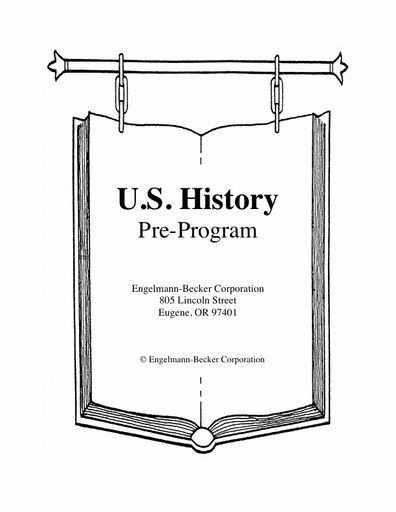 Do you use our Understanding US History Pre-Program? If you do, you might be interested in the interactive whiteboard display file that includes the sentences from the sentence list and the program chart in a file format compatible with interactive whiteboards. The file is free for download for classroom use.